I have been tracking the menus of fine dining restaurants for over ten years now to measure the impact they have on our national eating habits. These are restaurants with staying power and are recognized as being the leaders in the industry. 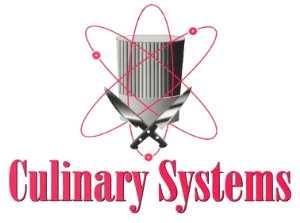 The chefs are a veritable “Who’s Who” in the industry and when they talk, or in this case cook, people pay attention! Our definitions of fine dining are changing – gone with the white table cloths, the stuffy waiter, the sticker shock. They have been replaced with a more casual approach to the dining experience where the focus is more on the food prepared than on the total experience of what one would previously define as fine dining. One ingredient that seems to continuously grow is mushrooms. Every place we look, the chefs are using mushrooms. These are not your grandmother’s mushrooms, or even, thankfully, the over-used Portobello. They are an ever increasing list of mushrooms of all types and from all cuisines. They provide a complex flavor-enhancing experience unique to the mushroom world, a world gone wild with variety, so we aptly classify them all under “Wild Mushrooms”. Wild mushrooms come in many forms and are perfect additions to a wide array of dishes. Shiitake, Chanterelles (my favorite), Morels, Trumpets, Wood Ear, Hedgehog, Hen of the Woods and Oyster are used by the masters in everything from savory pastries, salads and soups to simple sides. More recent additions and highly sought after are the Japanese Matsutake mushroom and the Alba clam shell mushroom. Ease of use and their tremendous impacts on flavor are two reasons we see a proliferation of mushrooms. The other, more importantly, is that we Americans simply love them! It wasn’t that long ago that wild mushrooms were hard to find and were consumed primarily by gourmands. The products were imported, expensive and often dry. That has all changed! Grown in many parts of the country, they are readily available throughout the seasons. Now, since demand is up, the cost has become a little more reasonable. In fact, many varieties are now offered industrially. 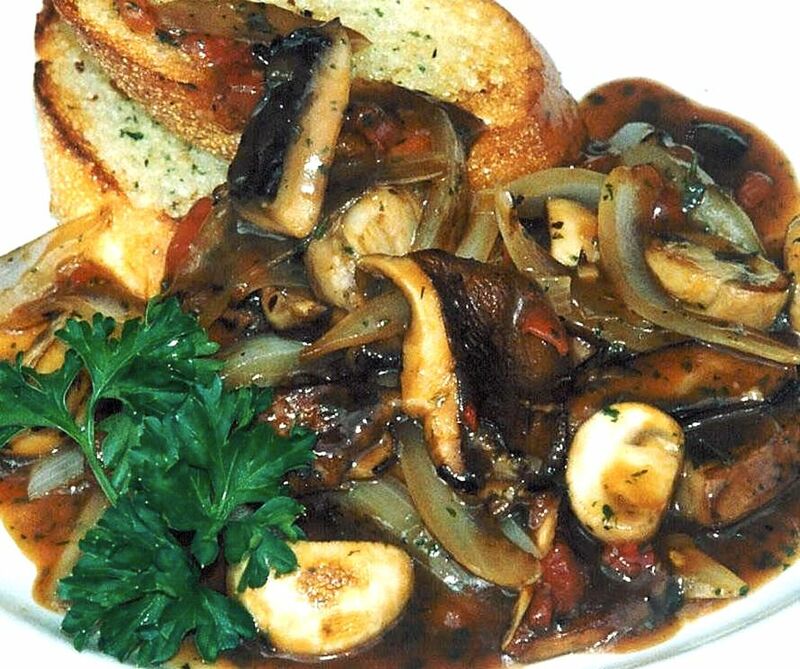 The Portobello will always have a place in the blend of mushrooms, as will the simple white mushroom. But the ever-increasing pantry list of mushrooms provides an endless pathway to flavor. Truffles, white and black, are in the mushroom world, but really are a class unto themselves and should be given their due reverence in a separate posting. One point on mushrooms is how to cook them. Remember that mushrooms are mostly water, so if we add moisture while cooking, we are covering the unique flavors they offer. Myself, I cook all mushrooms with no fat or liquid. I simply heat my favorite cast iron skillet till it’s smoking hot and add which every type of mushroom I want to cook. Small amounts are crucial here so that any water will evaporate immediately and the mushroom turns brown. After browning, and only then, do I add seasoning and whatever else I can think of, like fresh herbs or garlic or a simple squeeze of lemon.